The Adventures and Misadventures of Mrs.Panda: A Domesticated Happy New Year! I would like to thank you guys for the love that you shared me with me for the past two years :) 2014 was full of surprises, adventures and misadventures. Thank you Lord for everything! and may 2015 be a more blessed and fruitful for us. 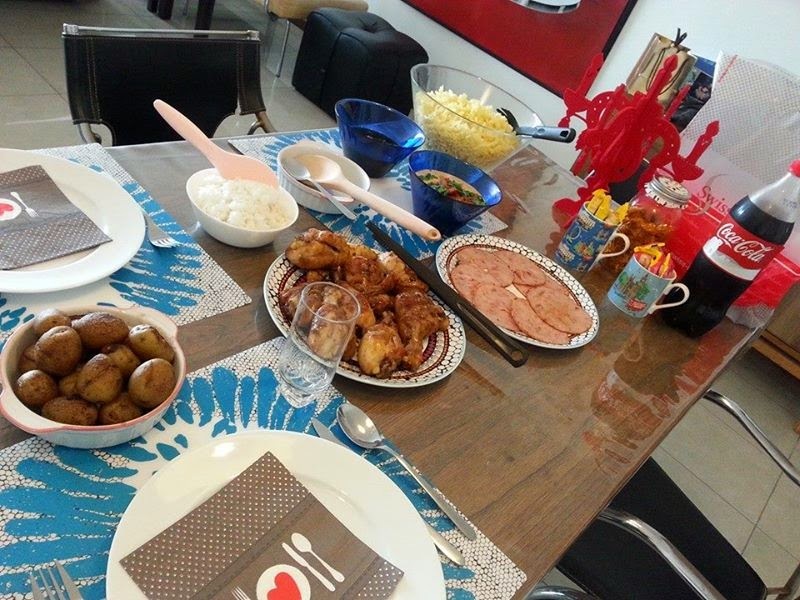 One of my NY resolutions is to be more domesticated.... my family and friends are probably laughing at me right now.... but yeah, i'll try to be a homemaker na.... :) which i took baby steps last Christmas day 2014.